After some time away, I’m back to Zelda. Right now I’m sitting at almost 30 hours of playtime and I have no idea how close I am to being done. Extremely satisfying. When I last left, I had just found out that Zelda was not who we through she was and now I needed to head back and find the Triforce! So it’s off to Skyloft! Guess what, no one knows what’s going on. Great. So now I need to head off and find the Sky Guardian (or whatever) and talk to him. Sadly, it seems that he has been pretty cranky recently so you’ll need to first learn how to use your bird to attack things (and that can be tricky) and then they’ll send you to the Lumpy Pumpkin to pick up some soup. Excellent, we have the big guy’s favorite soup and now we should head to the large thunderhead to meet up with Levias. He is kind of angry, but it’s because he has a parasite attached to him. 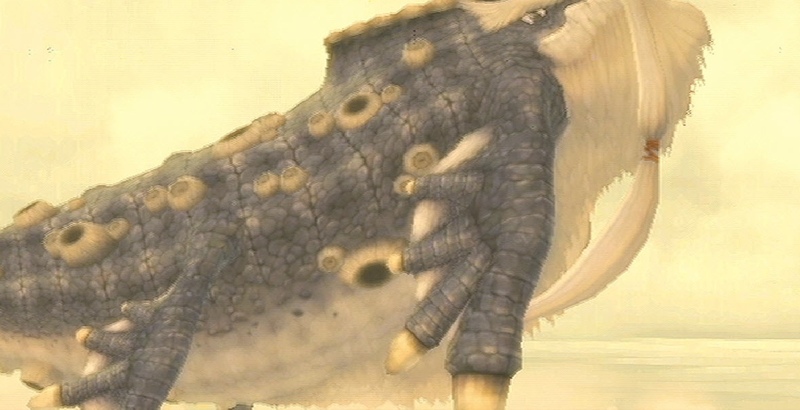 So you battle the parasite (which is a pretty cool boss battle overall) and finally you get to speak with the guy. Basically, he doesn’t know where to go either … but if you learn a song you’ll be able to find a clue on Skyloft. So now you’re off to find the other three parts of the song and then return to him to learn the last part. So we are heading back to the three areas we have been visiting to find the dragons there and learn the other parts of the song. First stop, Faron Woods and you can only go back to the Sealed Temple. When you get there, you find that The Imprisoned is breaking out again … and you have to seal that guy back into the ground before you can continue. Finally you find out that Faron Woods has been flooded. Well, that’s going to complicate things immensely! Finally, you dive down and get into the Great Deku Tree, find that our friend the Water Dragon has flooded the forest to rid it of monsters. However, in order to get the song, you need to find little “note-tadpoles” and then report back. So that’s where I am. This has maybe been the slowest part of the game for me so far, but it has included two boss battles (which were fun). Of course, my playtime was limited yesterday, so I’m hoping to get through the note-hunting next time and move onto the volcano soon. 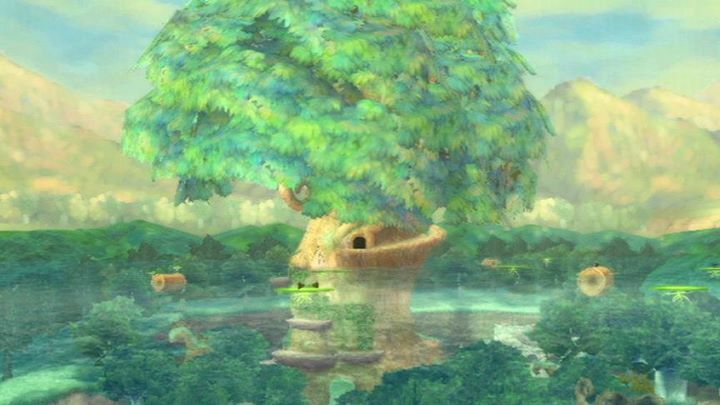 I’ve been awed again by what Nintendo has been able to do with the Wii hardware with the Flooded Faron Woods. It is a seriously cool area. I think you’ll enjoy it.